Mineral Fusion is an affordable drugstore mineral makeup, skin care, and hair care brand. Their products are hypoallergenic and free of parabens. Best of all, Mineral Fusion is cruelty-free where they don’t test any of their products or ingredients on animals! I also wanted to know, is Mineral Fusion vegan? Not all of Mineral Fusion products are vegan but the majority of them are considered vegan and don’t contain any animal-derived ingredients or by-products. Please reference list below to know which of Mineral Fusion products are vegan. They also have a handy list on their website’s FAQ indicating which of Mineral Fusion products are considered vegan and are free of any animal-derived ingredients. 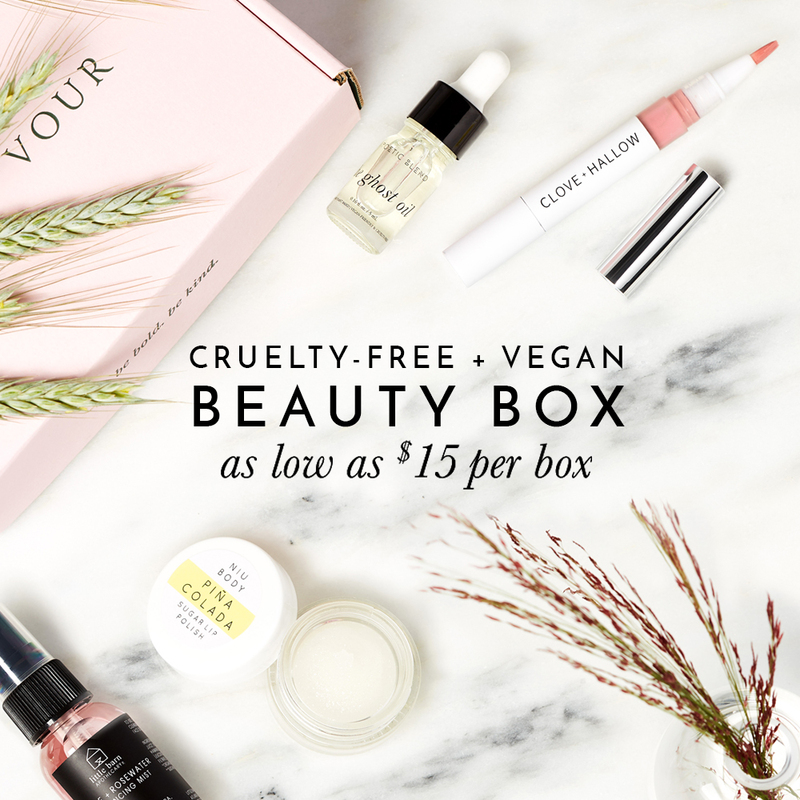 In addition, you can also filter their products on their website to see only vegan options however if you’re like me and tend to buy Mineral Fusion vegan products at the drugstore, then this list may be of use to you!